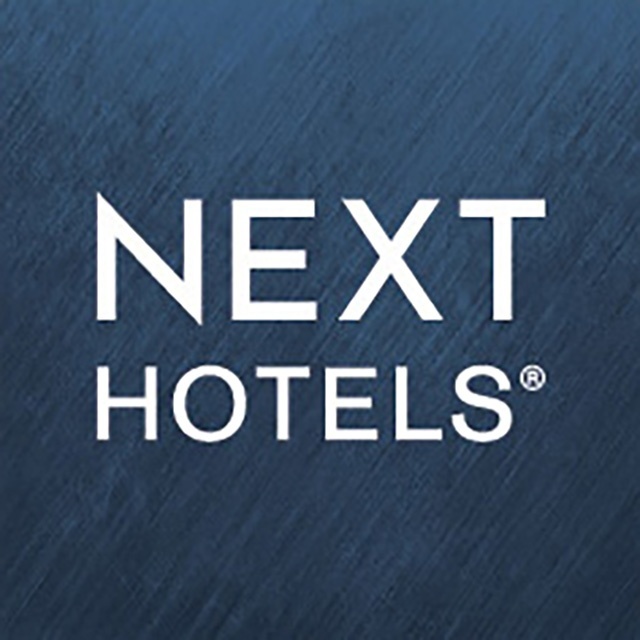 The striking new Southampton Harbour Hotel & Spa successfully implements the xnPOS Point of Sale System. 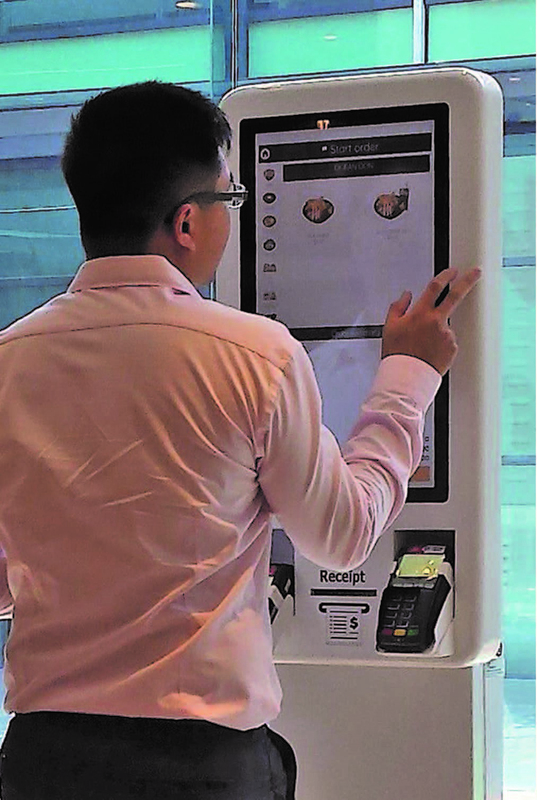 Hospitality EPoS software and foodservice technologies that give customers more control, make life easier for staff and help deliver an efficient and profitable business. MOBILE POS IS THE ORDER OF THE DAY! 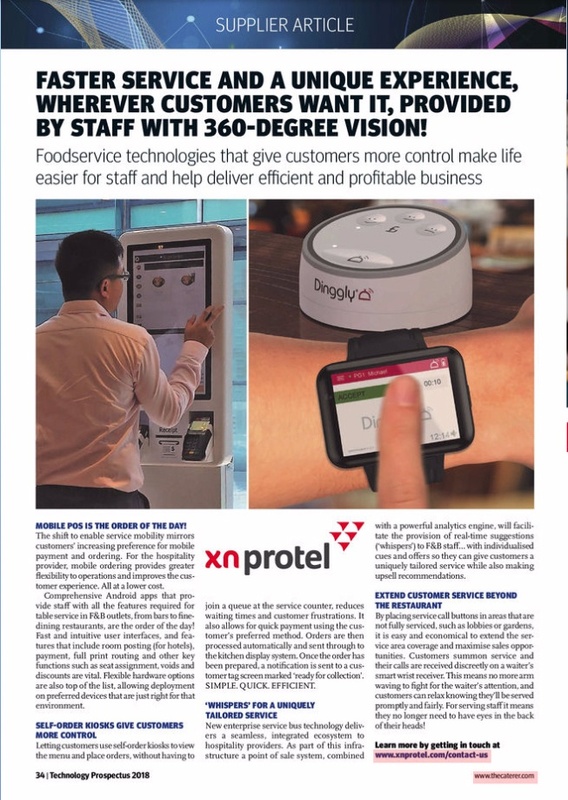 Xn protel’s Dinggly solution is making its Middle East debut at HITEC Dubai… making things just a little bit easier for both guests and serving staff!